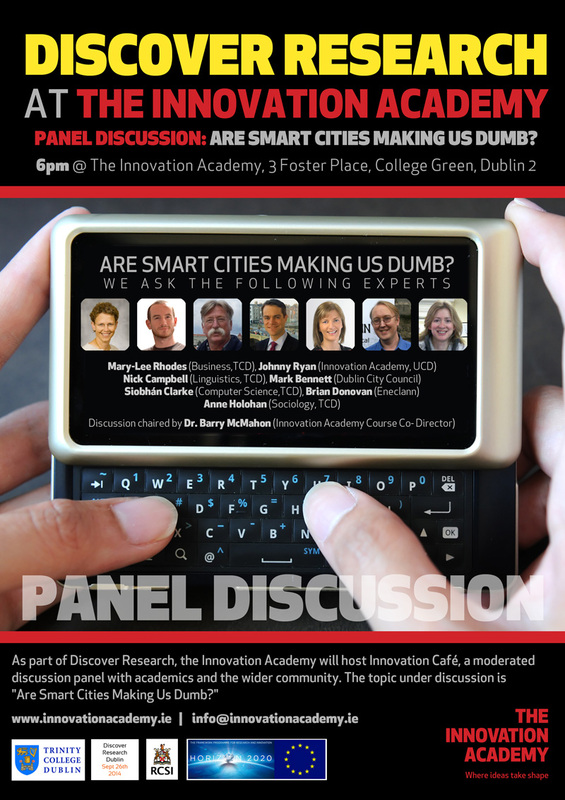 Are Smart Cities Making Us Dumb? The expert Workshops series resumed in September with a double bill on emigration from the Poor Law Unions, by Kay Caball in Trinity College, and Dr. Gerard Moran in the National Library. The audience that attended both workshops in September raised funds for the Jack and Jill Childrens Foundation here. In October we continue our series of Workshops in Irish Family History, with Claire Bradley. Our friend and colleague Lorna Moloney has a new radio show The Genealogy Radio Show. 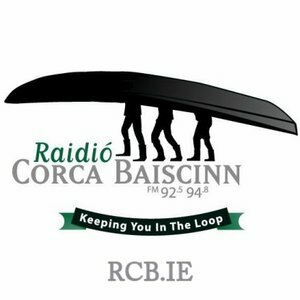 Each week she looks at a different aspect of Irish family history live. 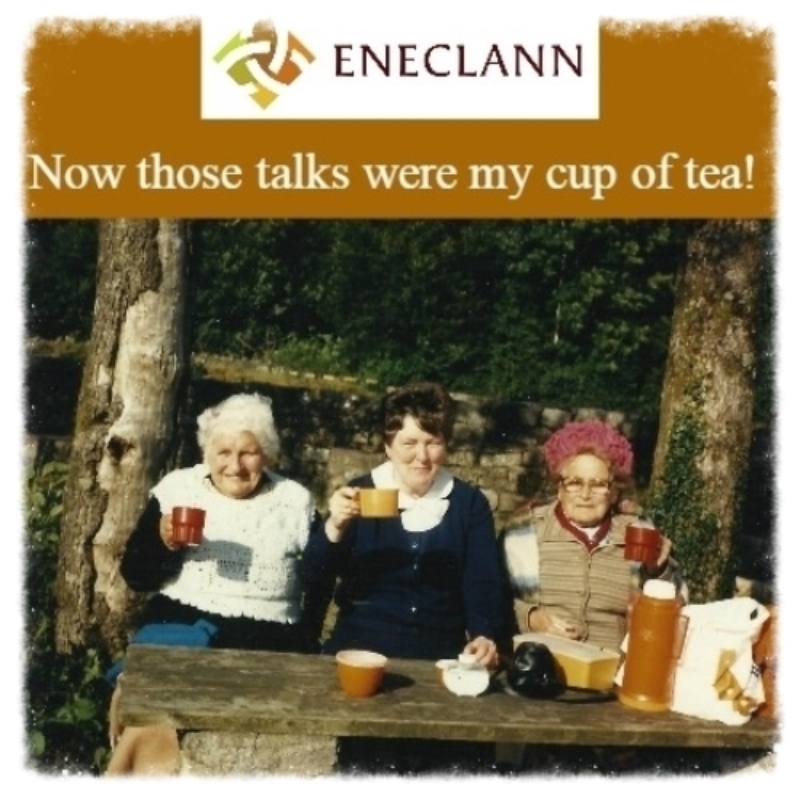 Listen to a podcast of her recent interview with Eneclann’s Brian Donovan as he talks about ‘The digital revolution in family history’; you can listen to the full interview here. We have the next 5 reviews of our Twentyx20 Lunch time talks at the National Library of Ireland that were held in August, We attracted a record audience throughout the month, with our most entertaining line-up yet, Read all about it here. 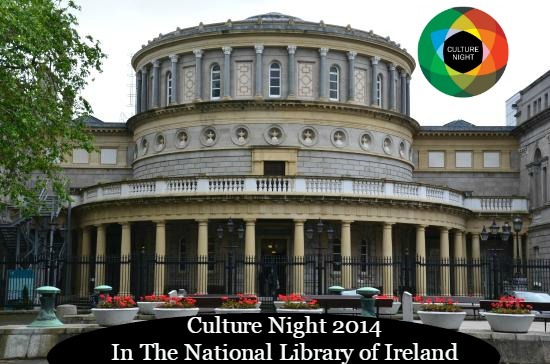 Culture Night fell on Friday 19th September this year. 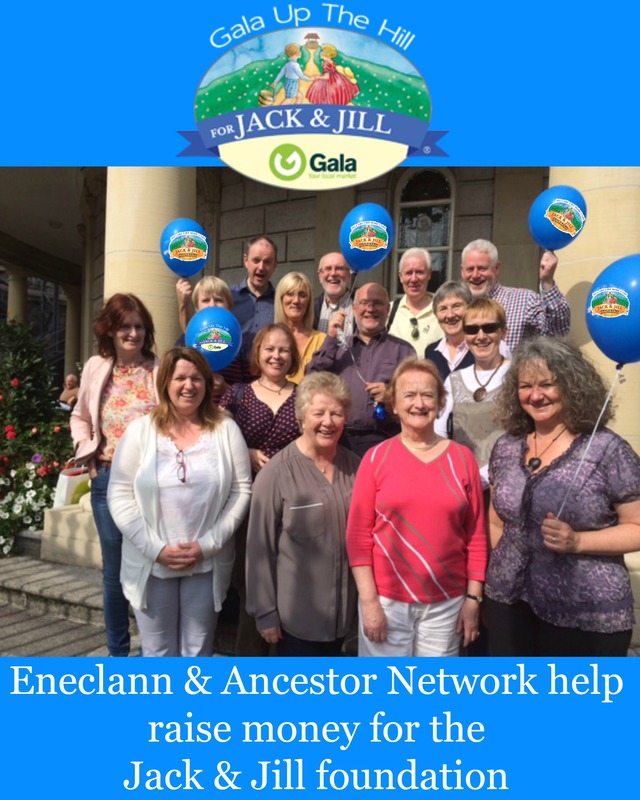 A collection of genealogists from Eneclann, Ancestor Network and findmypast Ireland gathered in the National Library of Ireland to provide a free genealogy advisory service to all callers, to hear how our team enjoyed it, Click here. In October Eneclann will be exhibiting at Back to our Past at stand 30, 30a, 31 and 31a. Come to our stand to meet our team of expert researchers ready to help you with your family history research, Eneclann’s own Brian Donovan and Fiona Fitzsimons will give talks during the event. We’re also delighted to announce our guest speaker will be renowned genealogist Eileen O’Duill. Find out all you need to know here. 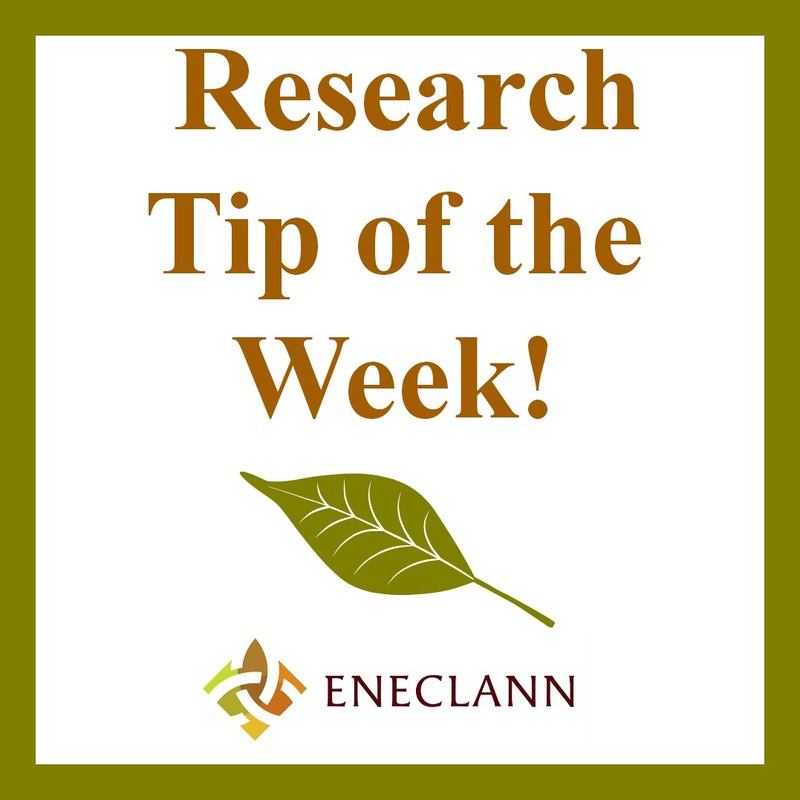 Each newsletter we offer you a research tip written by one of our expert researcher’s, the hope that we can somehow help you along your genealogy path. This week Fiona Fitzsimons has written a research tip on “Tracing the Irish that fought in the American Civil War using online records”. You can read the full research tip here. This entry was posted in Newsletters and tagged CPD, Genealogy radio show, Genealogy workshops, nli, twentx2- reviews.